You think the rich and famous only look for the latest in car and fashion trends? Think again. They also like to keep up with the latest in home security systems. After all, protecting valuable assets should be on everybody’s mind, especially when the stakes are higher. In the following article, you will learn about what systems seem to be in high demand in 2016 – especially among the wealthy. Let’s start, shall we? 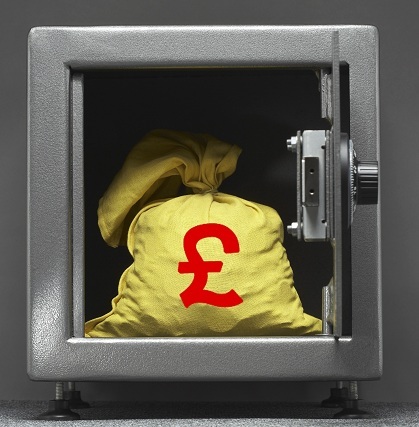 Someone affluent and a bit paranoid about the safety of their assets might feel they need something extra. 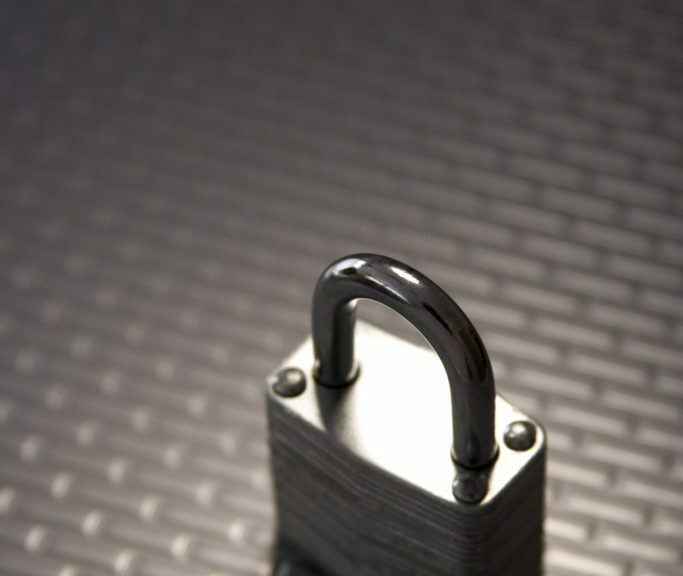 With fingerprint-activated locks, one can be sure that only they and the people they trust have access to the home. Pretty nifty, we would say. But a bit exaggerated for the average homeowner, who doesn’t exactly get targeted by high-profile criminals. A better and more affordable solution would be smart locks. Just make sure you avoid making the same mistake many others make, namely choosing an easy pass-code so that you don’t forget it. That kind of defeats the purpose, after all, doesn’t it? 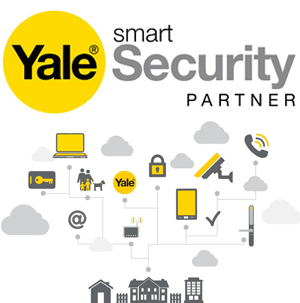 Well, with our Yale Smart Locks, you won’t have to worry about a thing. 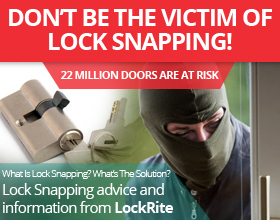 Even if you choose an easy pass-code, our locks can be fitted with a 24-hour PIN. So, you won’t have to worry about such issues. It’s not very often that burglars have a well-thought-out plan to steal from somebody’s house. Those cases are relatively rare. It’s much more likely to experience a smash-and-grab situation. That’s why some wealthy people choose to go with vinyl polymer coatings for their windows. Not only does it deter thieves who might try to break into the home, but it also makes the windows blast-resistant. There’s also the option of installing armoured security shutters. That blocks access to vulnerable rooms, should the criminals find a way to break the windows. Speaking of vulnerable rooms, some people put immense value on their security. They invest in safe rooms with steel doors and reinforced walls. Take Prince William and Kate Middleton, for instance. Their home security consisted of an ““air lock” double door to deter intruders, [and] an advanced CCTV system.” – among others, of course. The security camera is the favourite security asset of the wealthy homeowner. However, it has become harder to hide these cameras from the more experienced thieves. Of course, robbers are not the only ones the wealthy need to watch out for. Rogue staff may pry on their valuables too. As such, wealthy homeowners usually install cameras to monitor the situation at home while they’re away. Most of these systems seem out of reach for the average homeowner – for now. Keep in mind that supply-and-demand guarantees that the prices will go down in the following years. 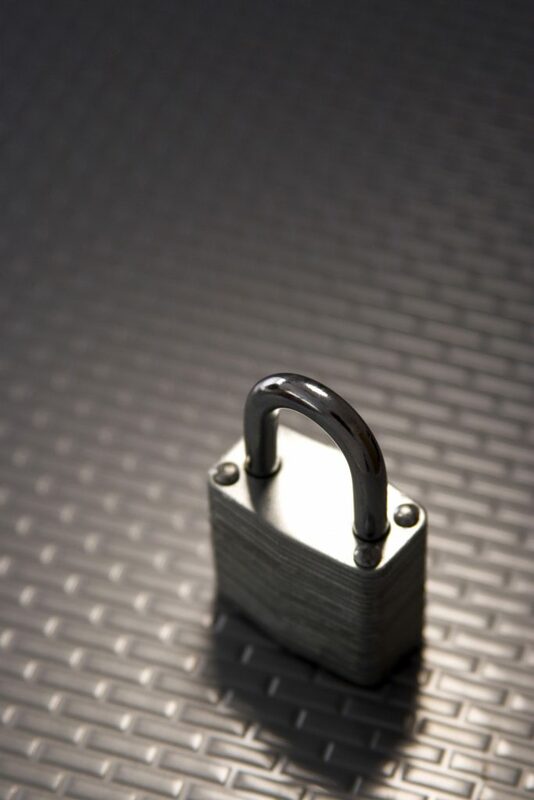 For all the latest in home security options, you can find us on Facebook and Twitter. 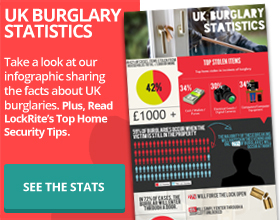 If you’d like to see how well your home is equipped to deal with burglars, just give us a call!